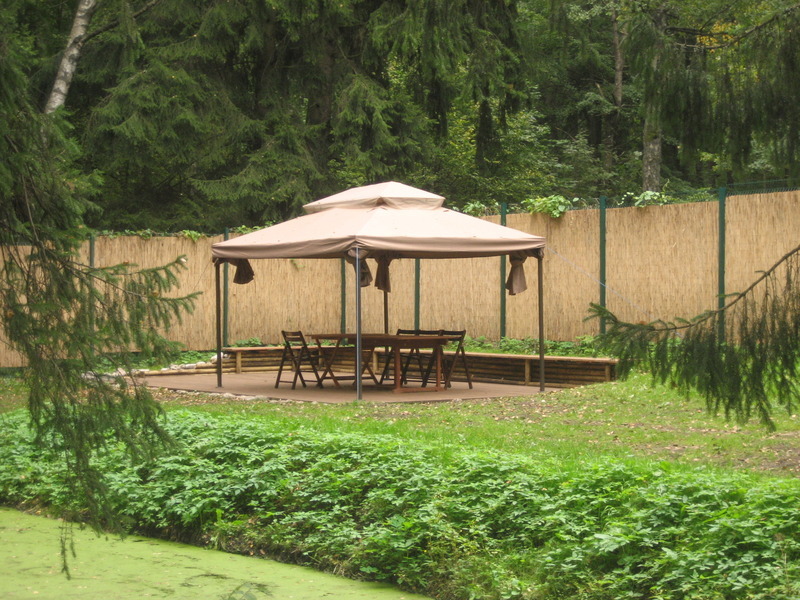 Reed mat has two usages – it can be installed under plaster (the thin mat) or used as a decorative element in interiors and gardens (the thick mat). 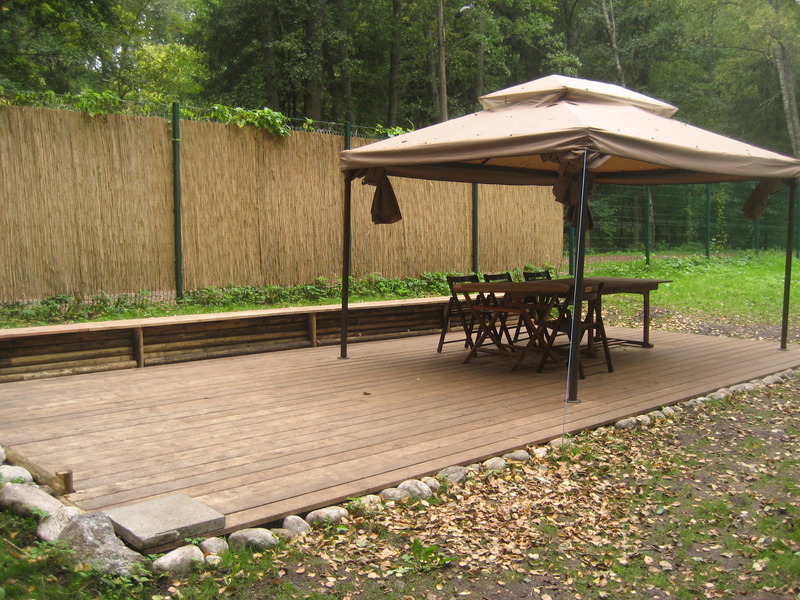 Reed mat is environment-friendly. It can be installed both on wooden surfaces and stone walls. 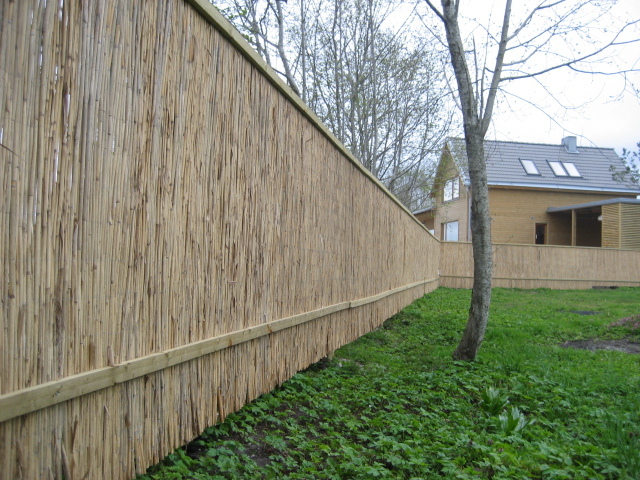 The thick reed mat is used mainly as a fence but it could also be used to cover buildings with simple constructions. Additionally, the reed mat makes an attractive decorative element in interiors.